Feeling self-conscious about smiling is more than just a confidence issue. It turns out that smiling can actually benefit your health in many ways, from reducing your stress to increasing your productivity. Cosmetic dentistry refers to a variety of treatments designed to restore beauty to your smile. 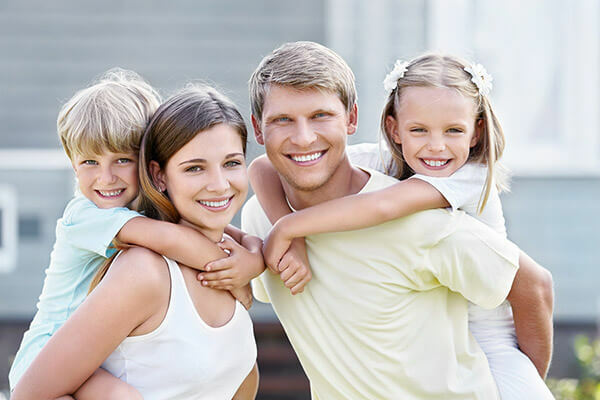 At our office in Greensburg, PA, Dr. Kovacevic has been perfecting smiles for more than 30 years. Explore our cosmetic dental treatments below and discover how Dr. Kovacevic can help transform your self-image. ClearCorrect Aligners are the perfect option for patients who want straight teeth without the hassles of metal braces. No one will notice you’re wearing them and your teeth will align beautifully by the end of the process. Invisible, affordable, and removable, ClearCorrect is the most convenient way to align your teeth. Your teeth can become stained or discolored for a variety of reasons, such as smoking tobacco or drinking red wine. Dr. Kovacevic offers two easy whitening treatments to make your smile bright again. The Zoom! Teeth Whitening method can produce your dream smile in just one visit, or you can use our take-home whitening trays at your convenience. Either way, your teeth will shine like never before. For patients who can’t afford the time or cost of permanent implants, dental bridges are an effective solution. With the look and function of natural teeth, they can restore your smile without the stress of surgery. Dr. Kovacevic is proud to feature 4 types of dental bridges for restoring our patients’ smiles. Not all stains can be removed with teeth whitening. In more serious cases of cracked or discolored teeth, dental bonding or porcelain veneers may be the best solution. Dental bonding involves a resin mold that’s placed over your tooth’s front surface to cover any cracks or stains. Veneers are thin, porcelain shells that are shaped to fit over your teeth. Both of these restorations are effective and long-lasting ways to improve your smile. 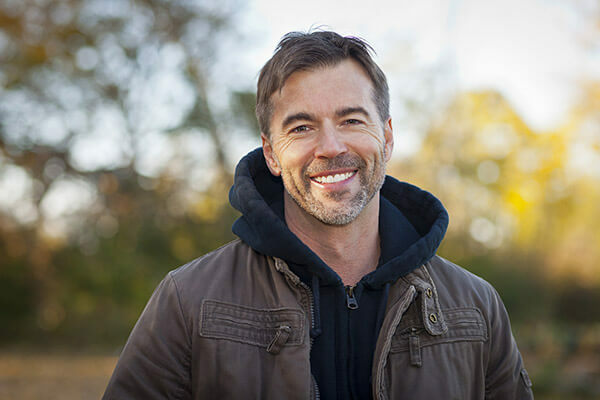 For patients missing multiple teeth or even a full arch, Dr. Kovacevic can revitalize your smile with full or partial dentures. To keep your dentures from slipping and protect the health of your jawbone, we also offer implant-supported dentures. Enjoy the freedom of chewing your favorite foods and learn to smile with confidence. 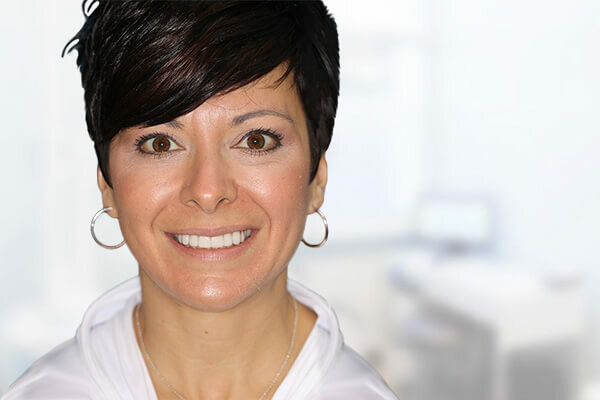 Whatever your cosmetic dental needs may be, Dr. Kovacevic has the right treatment for you. From straightening and whitening to providing a tooth replacement, we can give you a full smile makeover. Contact our office in Greensburg, PA and schedule a consultation with Dr. Kovacevic — your bright new smile awaits.